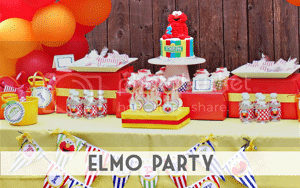 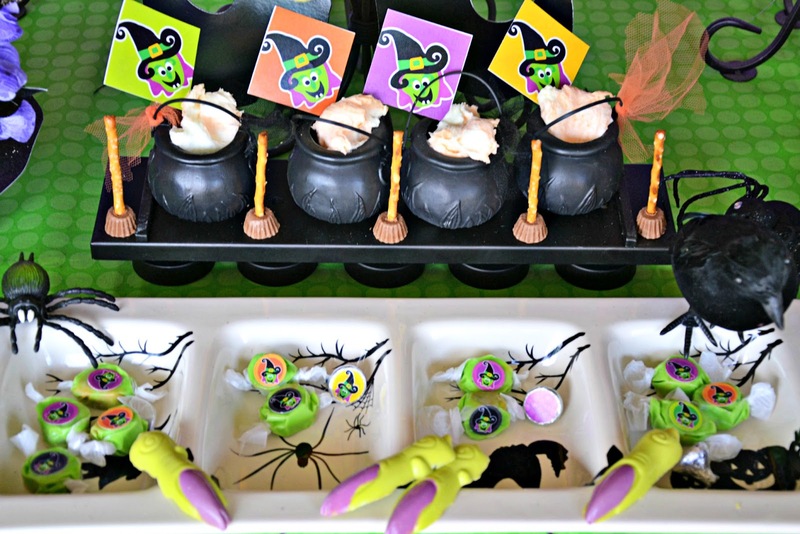 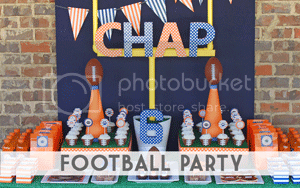 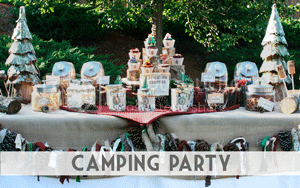 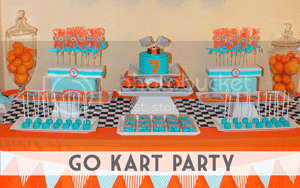 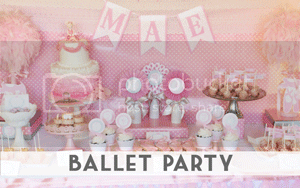 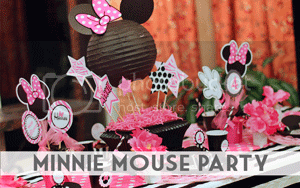 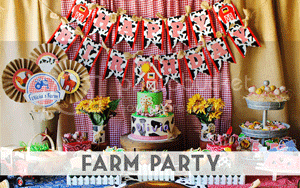 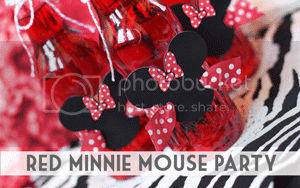 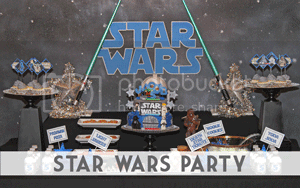 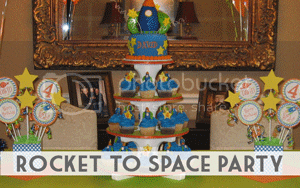 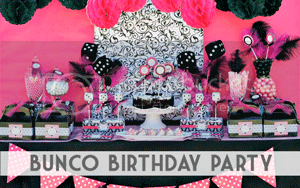 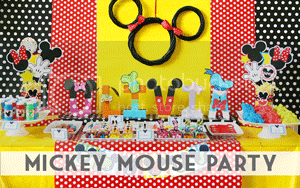 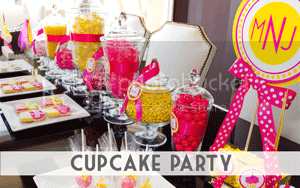 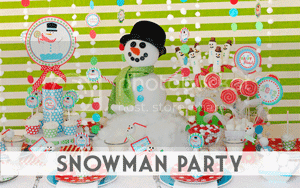 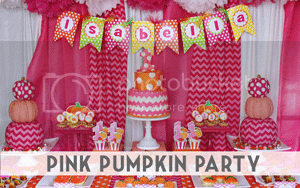 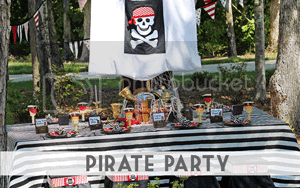 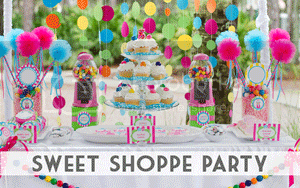 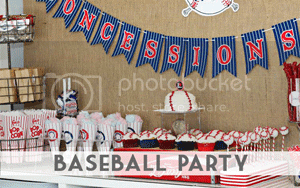 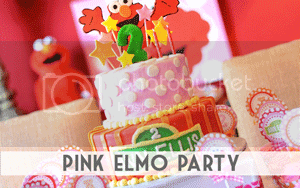 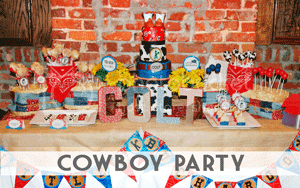 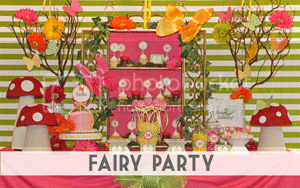 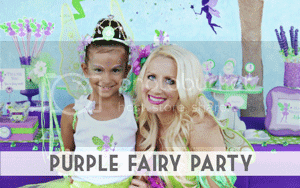 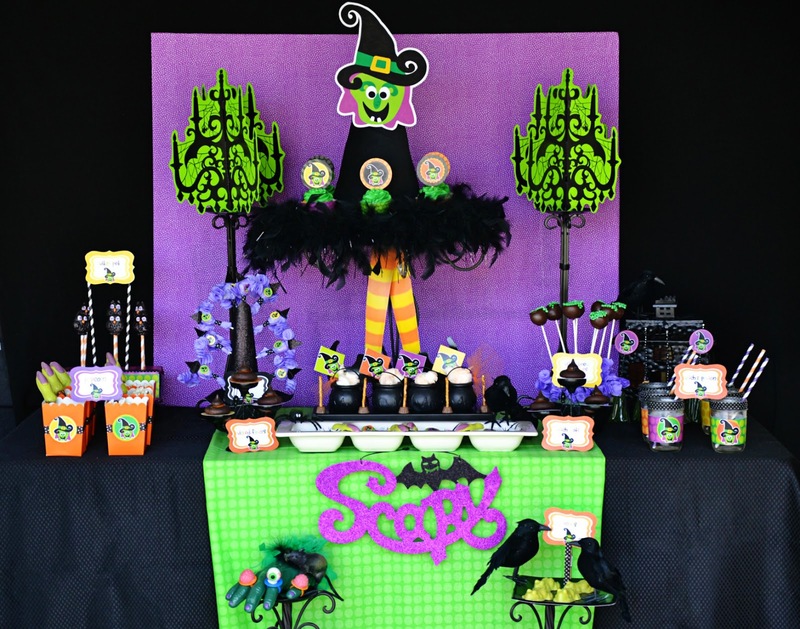 "Cris used store bought goodies and gave them a wicked makeover for this small party for her kids. 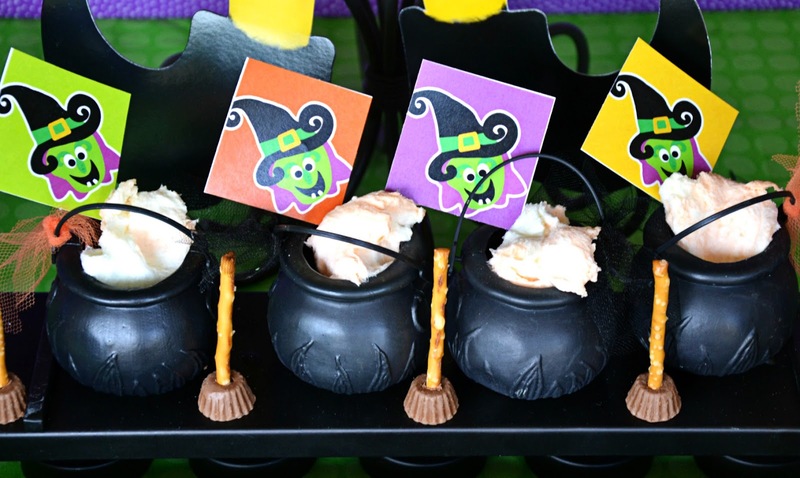 The little witches snacked on witch brew-shaped sandwiches and cheese stick pretzel broomsticks. 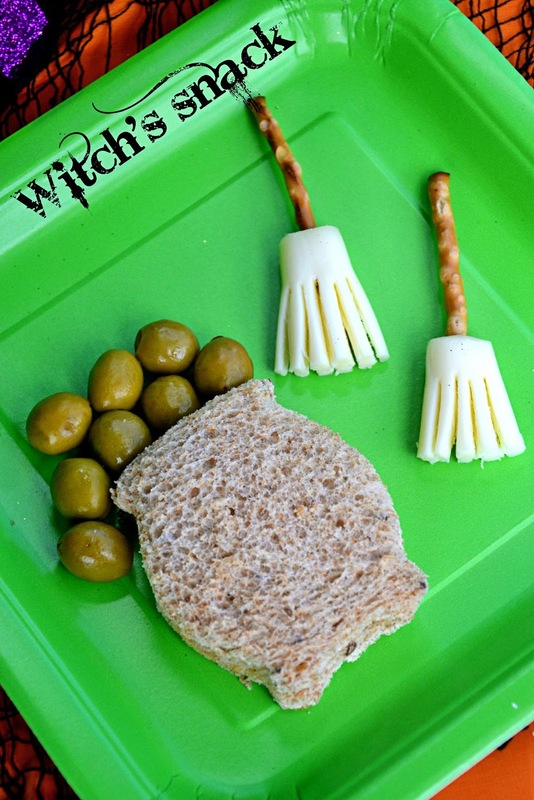 How great are those olives coming out of the brew? 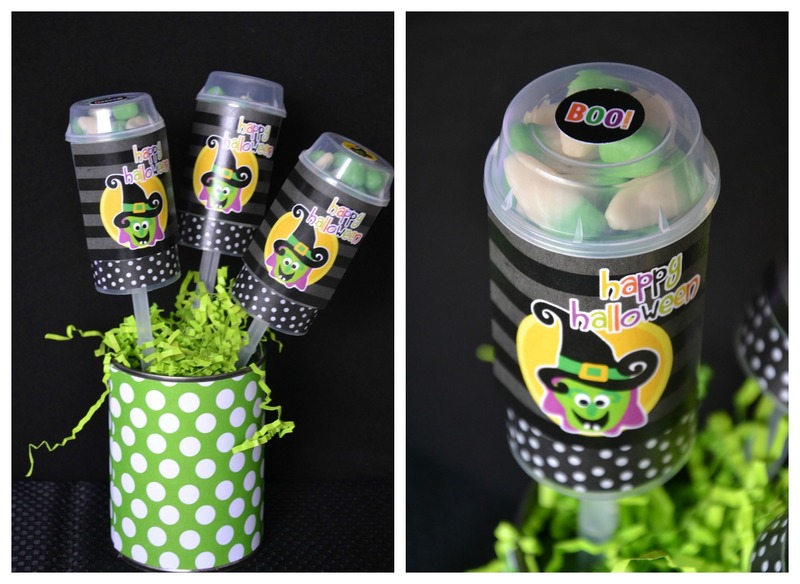 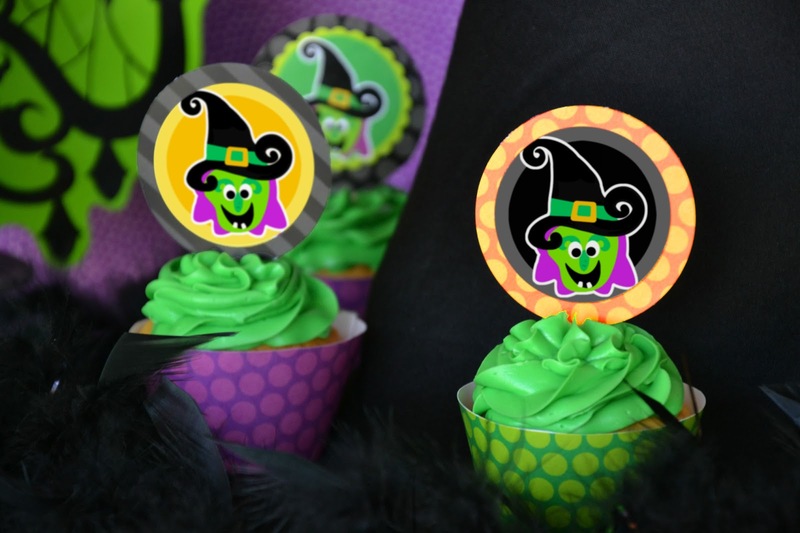 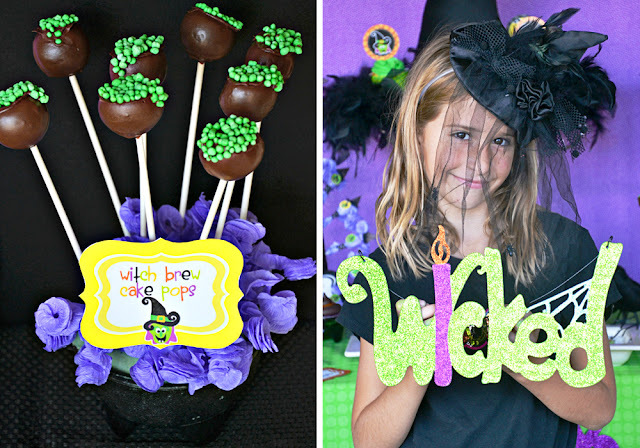 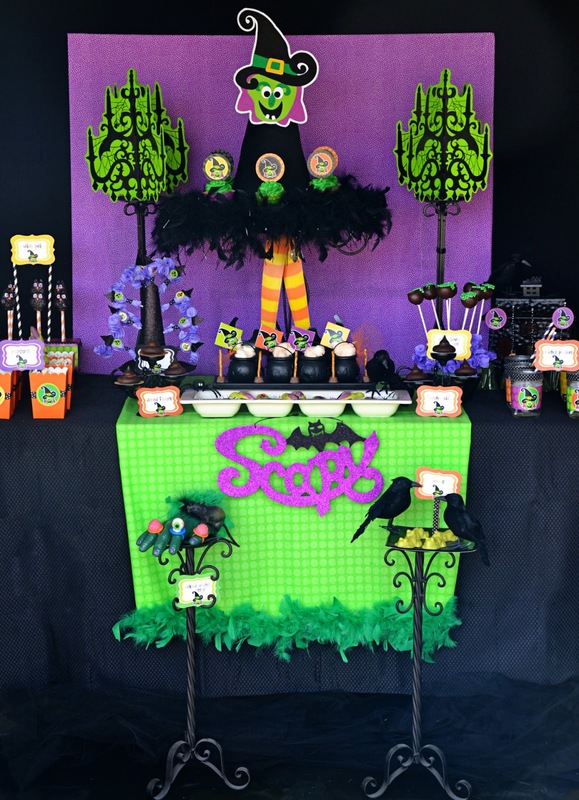 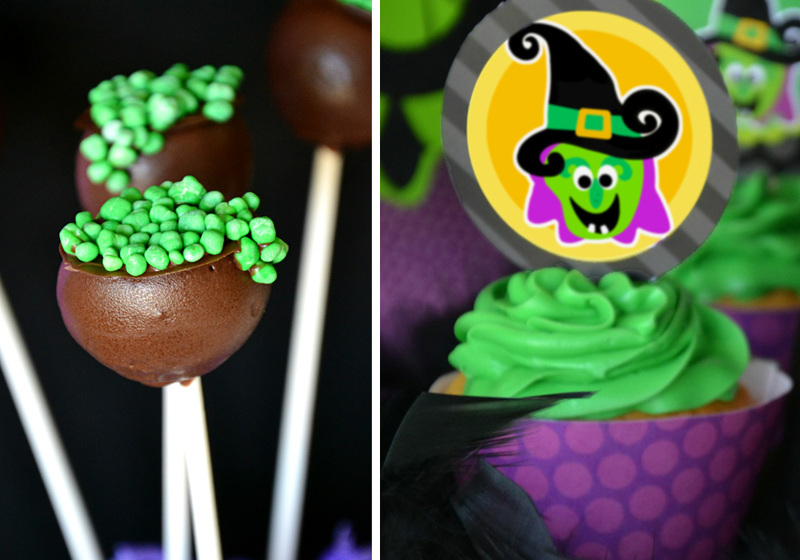 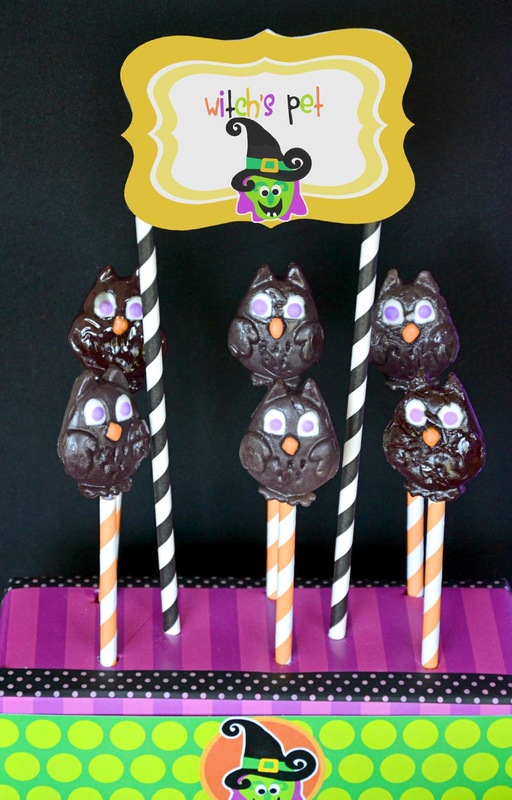 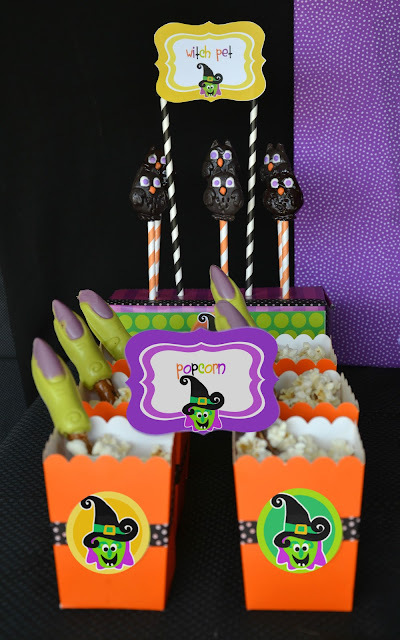 Sweet treats on the dessert table included cotton candy brew, cauldron cake pops, Hershey Kiss witch hats, lollipop witch pops, chocolate toads, wicked witch lollipop rings, and mini Reese’s and pretzel brooms. 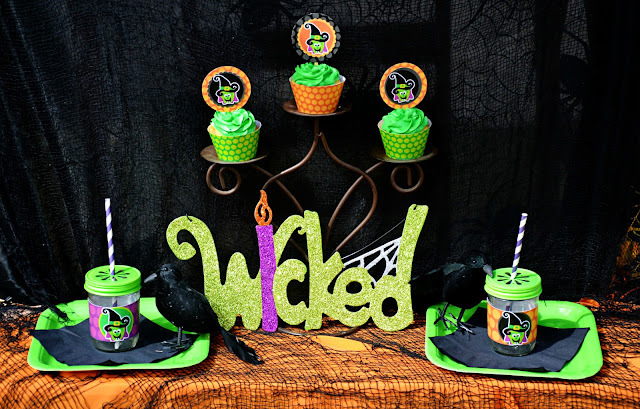 Activities included Witch’s freeze dance, musical chair and bingo. 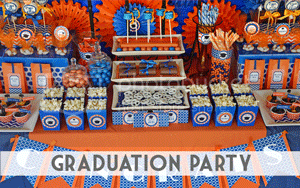 Great job." 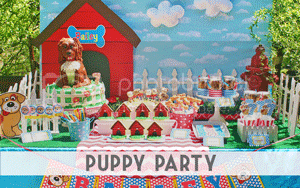 When Amy says "Great job" you know you have a winner of a party! 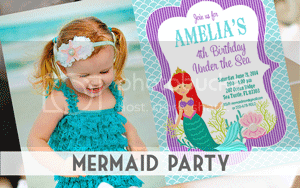 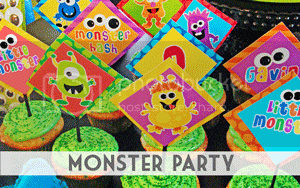 Amanda's Parties To Go Halloween printable sets. 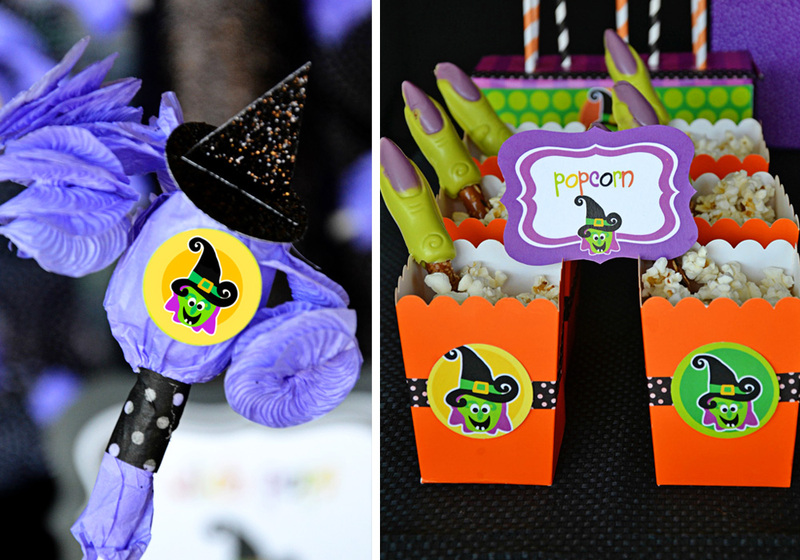 Transform an ordinary box into an adorable Halloween favor. 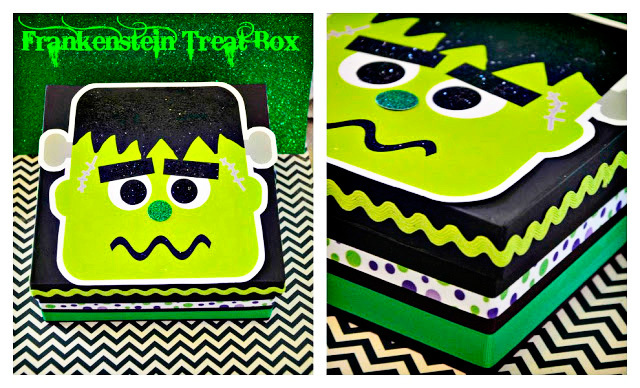 The cute Frankenstein is part of a huge Halloween set from Amanda's Parties to Go. 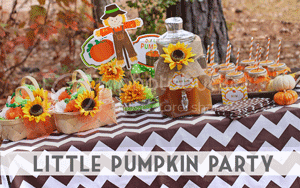 turn a plain wooden tray from Michaels into a cute decor for your home. Materials: wooden tray, ribbons, tule, scissors, Mod Podge and the cute spider from this Halloween set. 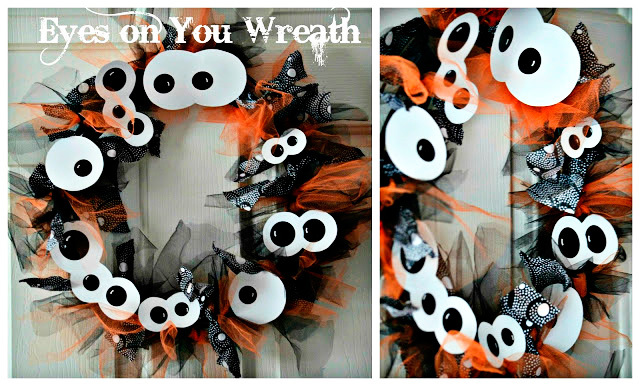 A Dollar Tree wreath got turned into a spooky wreath! 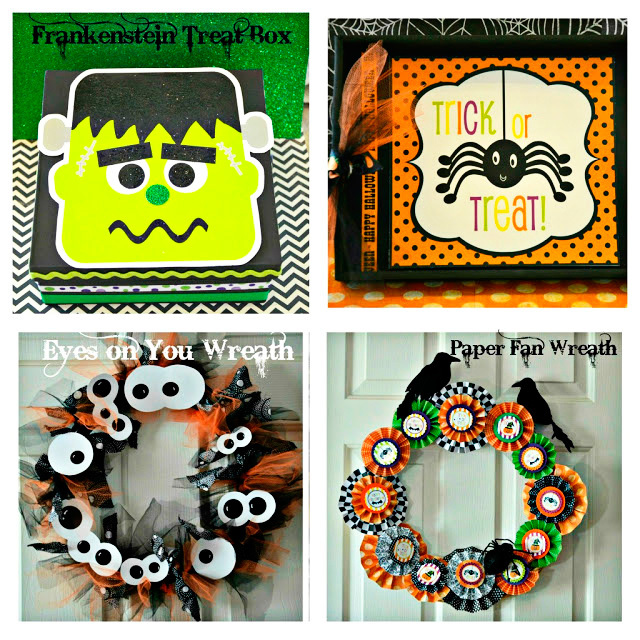 Materials: wreath, tule, glue gun and spook eyes printable from Amanda's Parties To Go Halloween set . 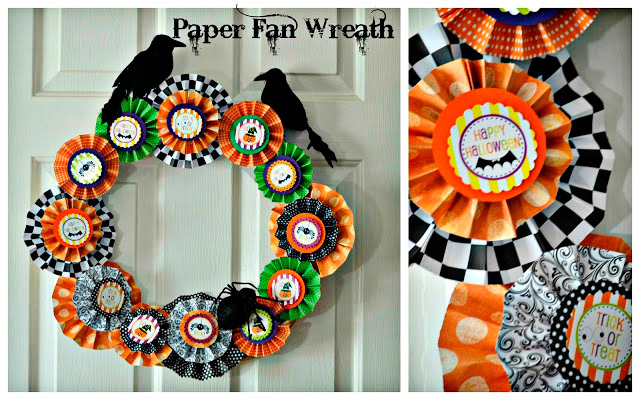 Paper fan rosettes are so easy and fun to make! 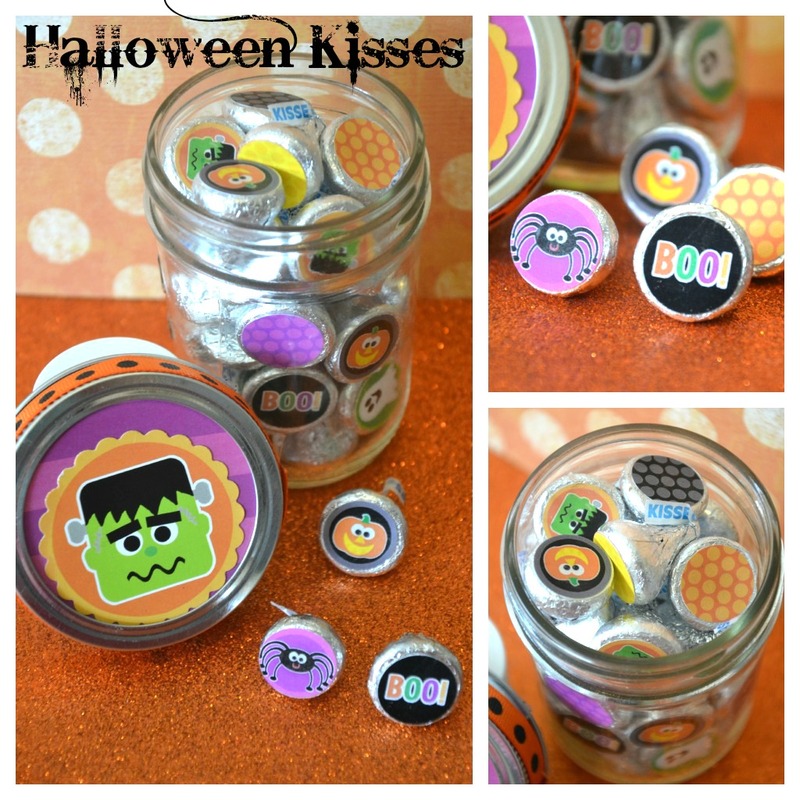 I found a super easy tutorial over at Sweeten Your Day Events. 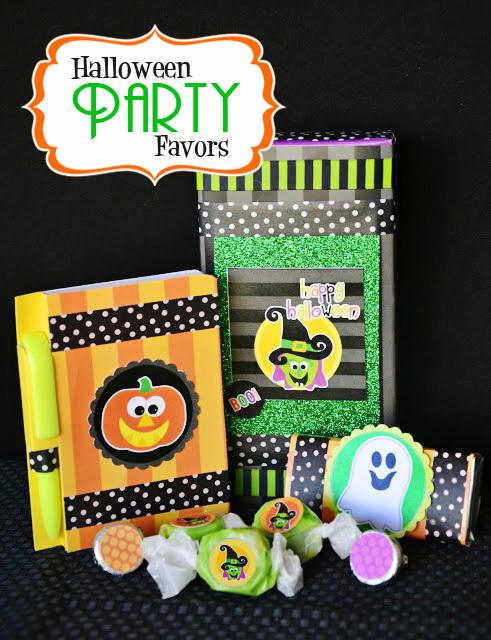 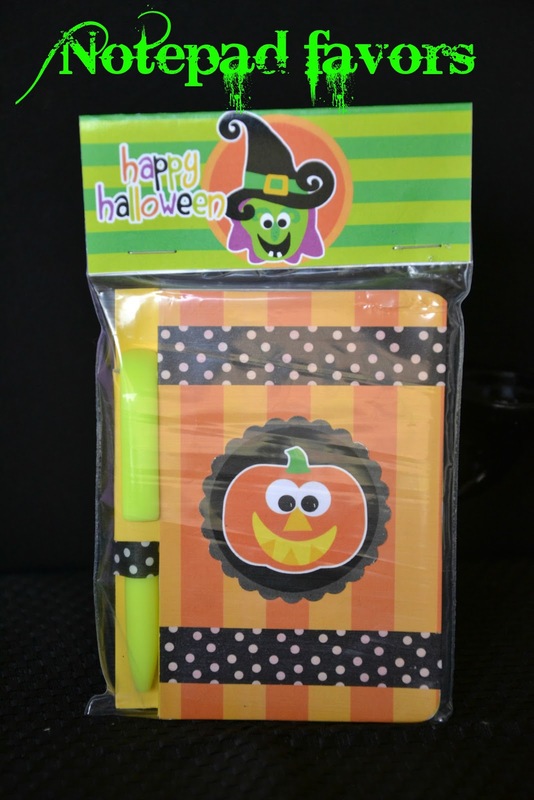 For this craft, I used this Halloween set also from Amanda's Parties To Go. 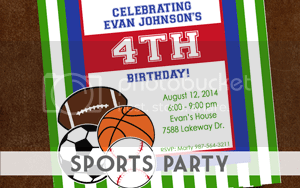 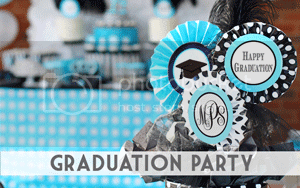 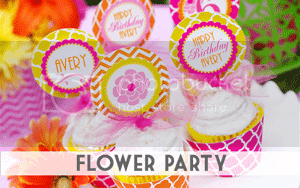 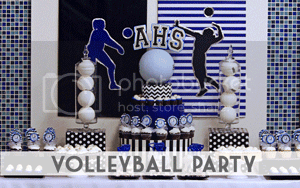 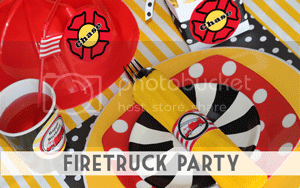 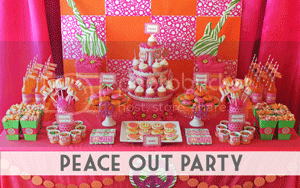 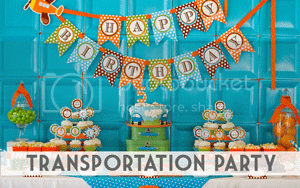 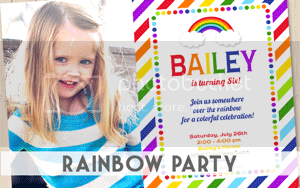 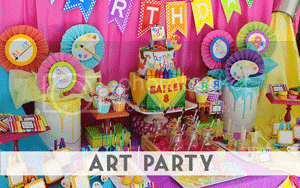 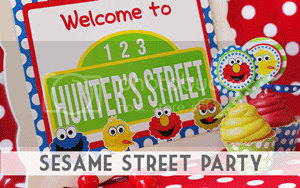 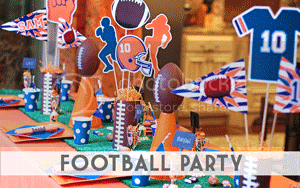 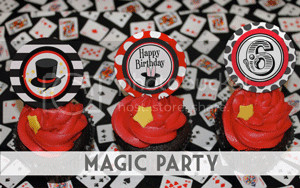 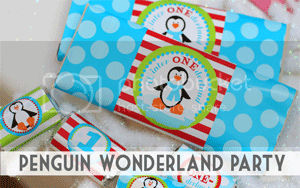 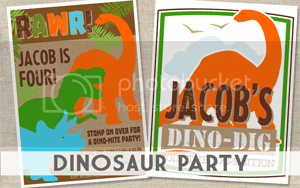 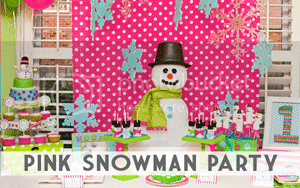 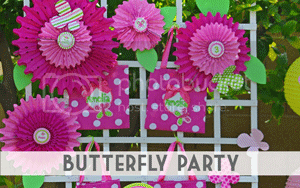 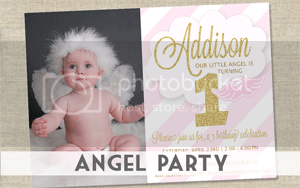 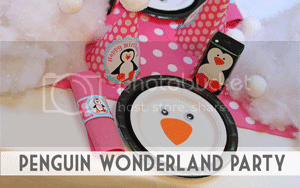 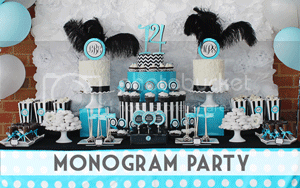 Party sets are just for parties..... Use them for all kinds of crafting, too! 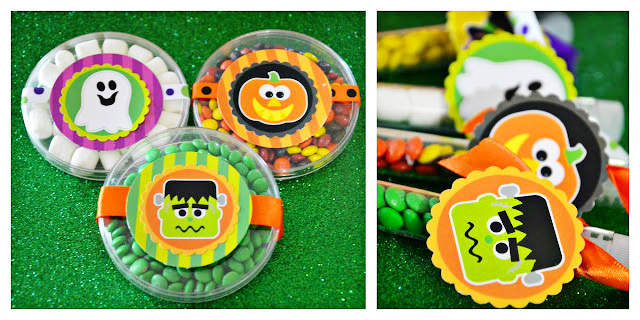 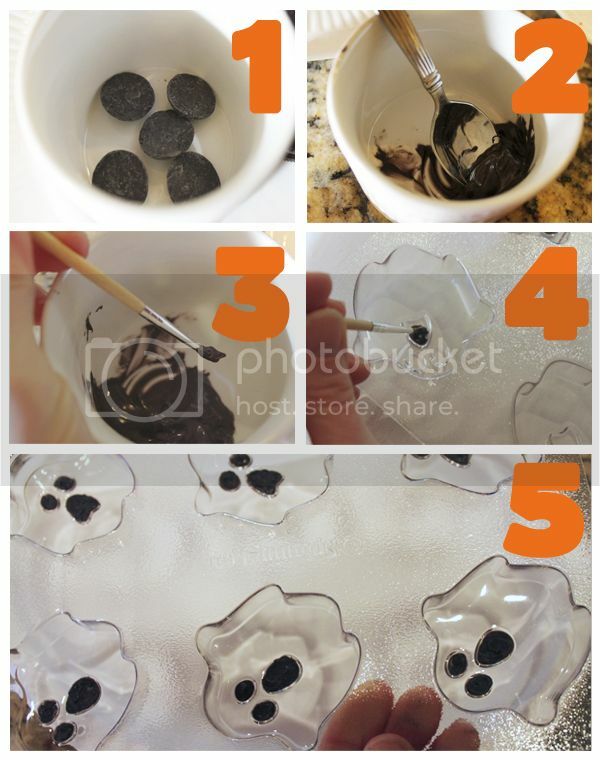 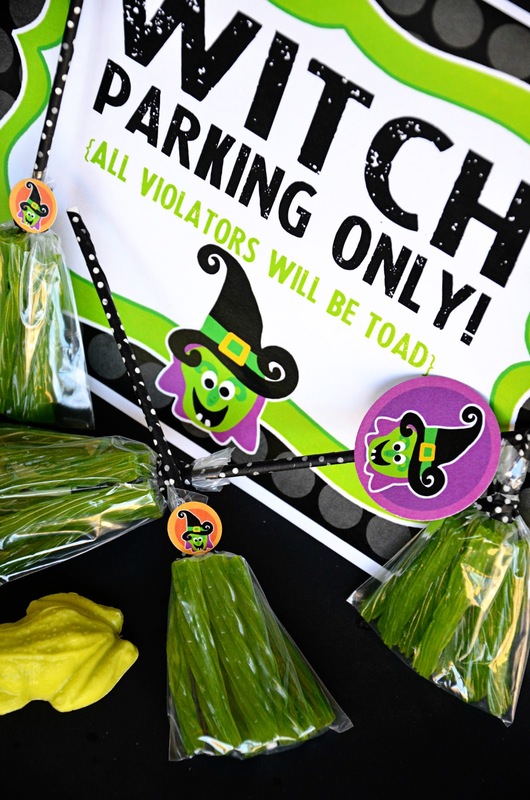 Easy Halloween favors! 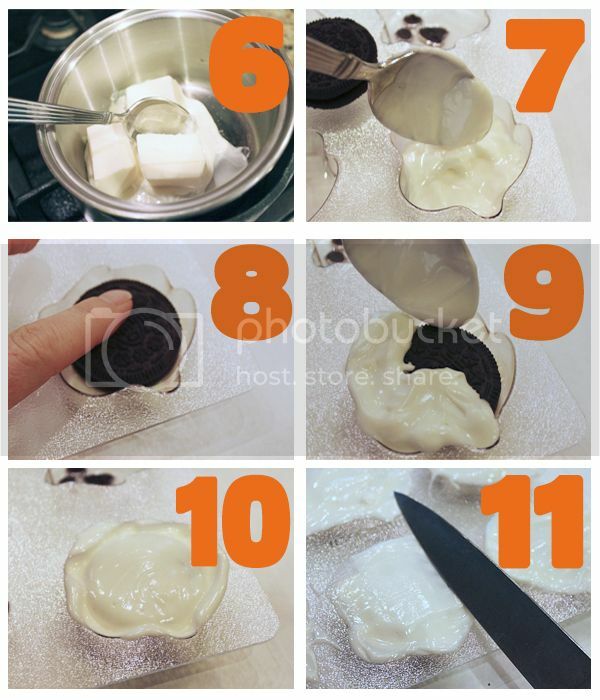 Who doesn't love them? 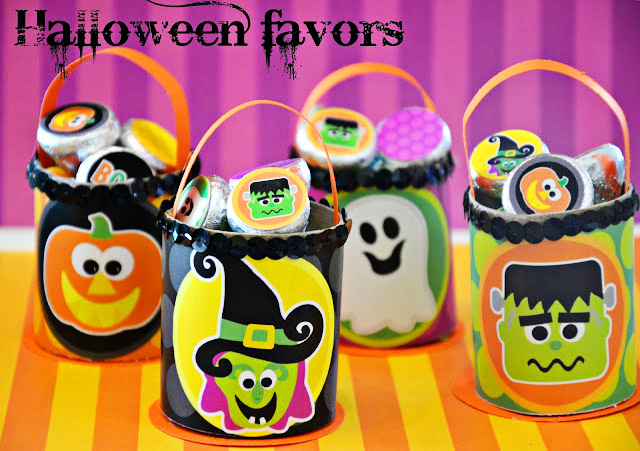 They are cute, fun and inexpensive to make! 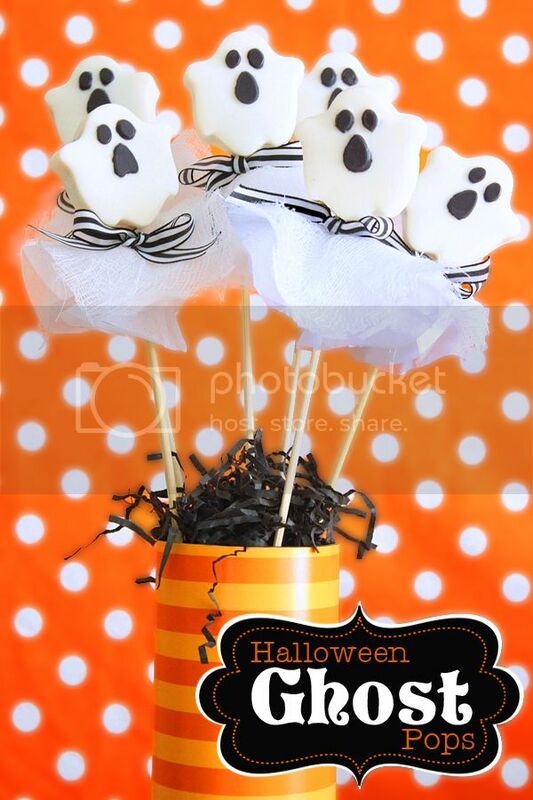 Amanda's Parties To Go Halloween party printable. 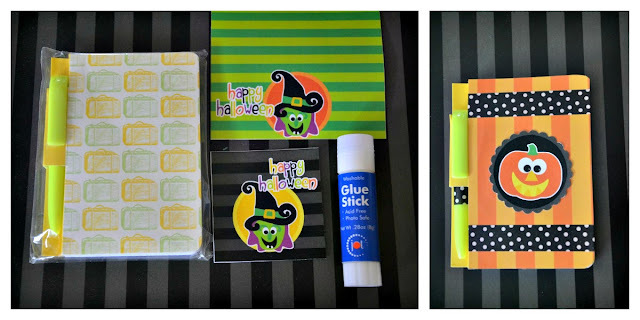 Cut the paper towel roll into several pieces of 2" inches. 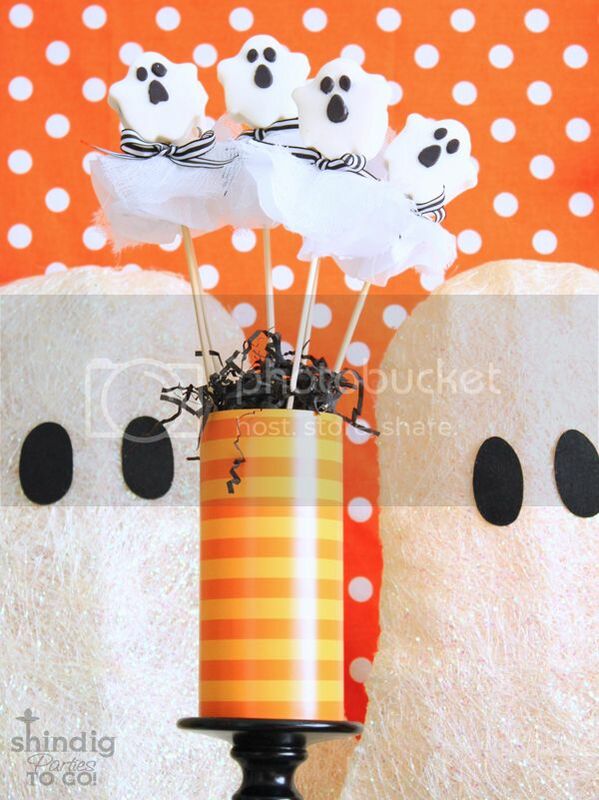 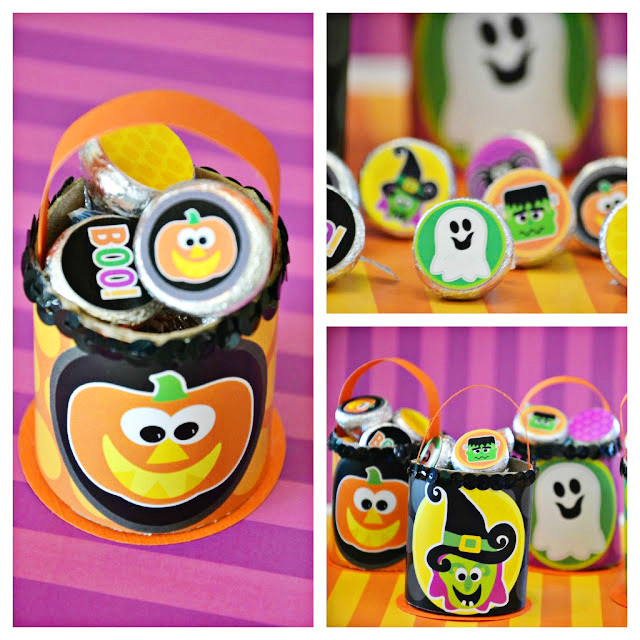 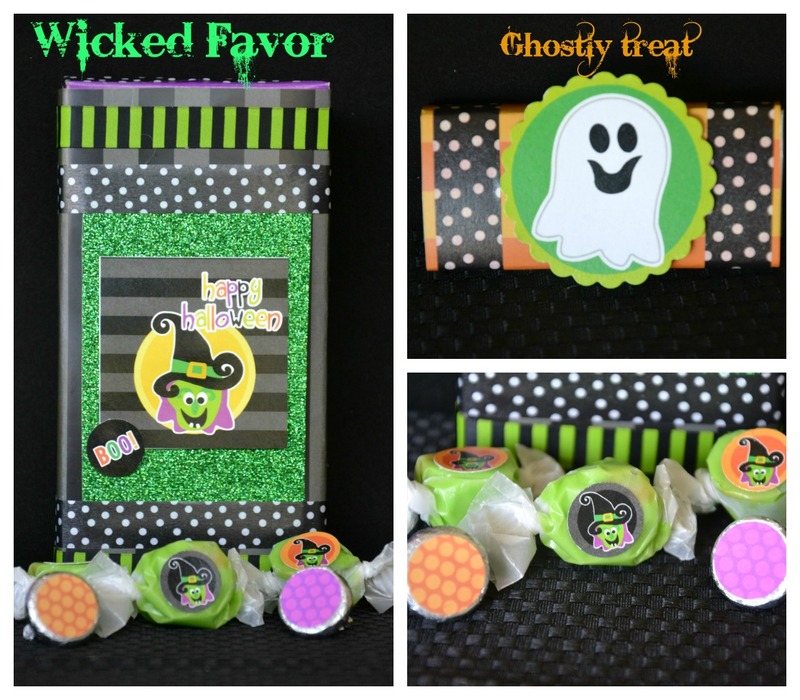 I used the water bottle wrappers from Amanda's Parties To Go Halloween party printable to wrap the the mini rolls. 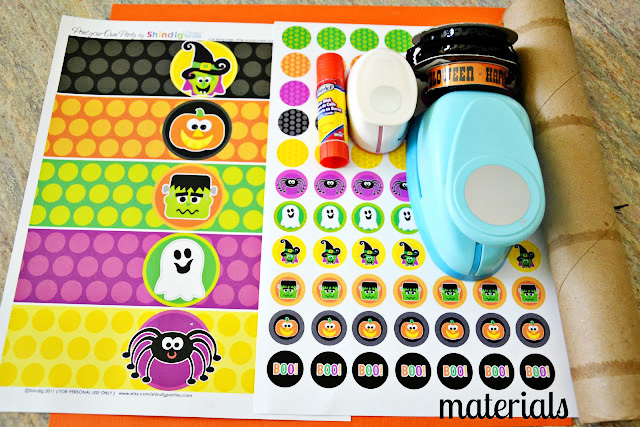 You could also use Halloween patterned scrapbook paper if you don't have the printables set, but of course, we think the printables are much, much cuter! 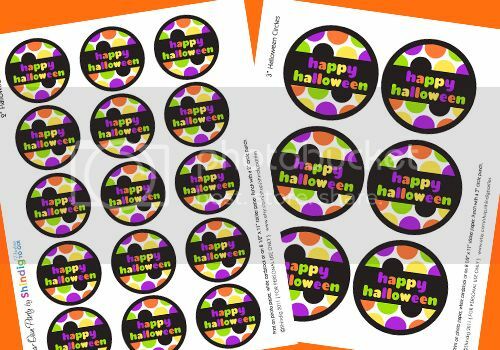 Attached ribbon of your choice, punch/cut a 2" inch circle from a scrapbook paper and glue it to the bottom of your mini roll, add a paper handle. 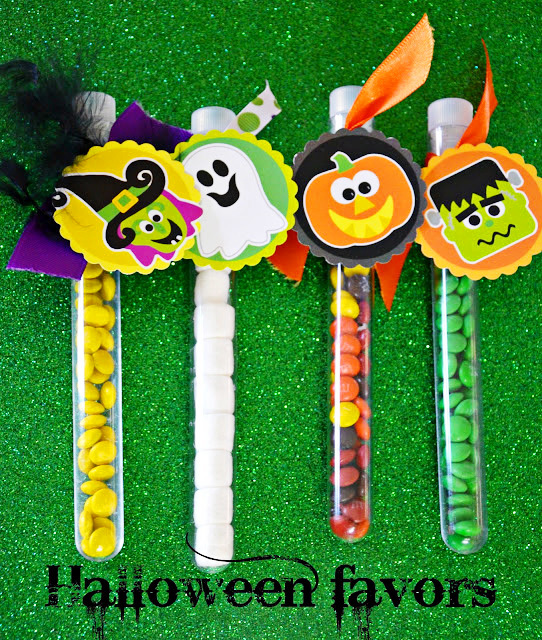 test tubes and/or petri dishes as party favors. 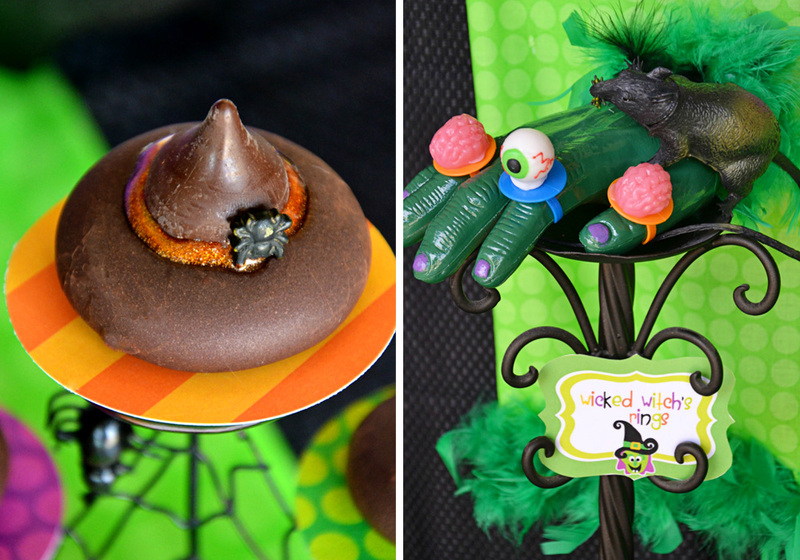 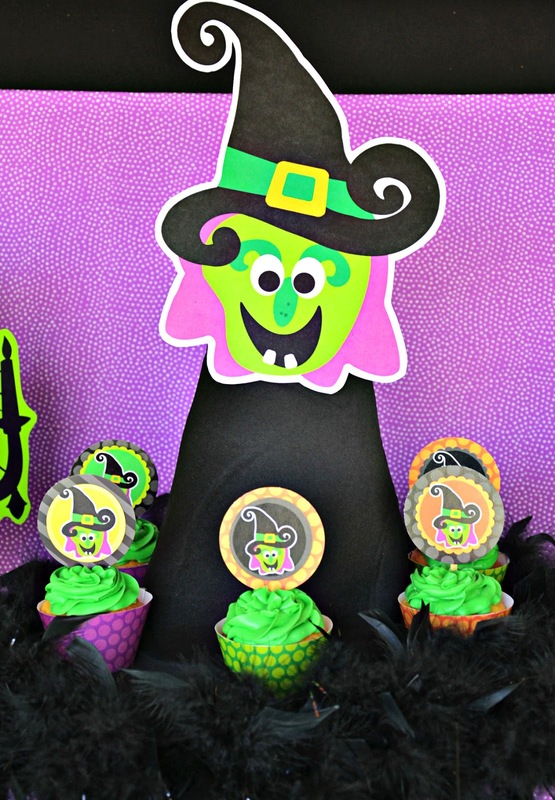 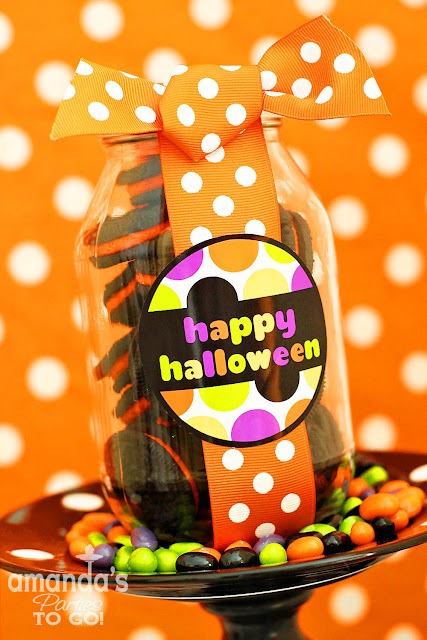 For these favors, I used the cupcake toppers from the Halloween party printable and ribbons. 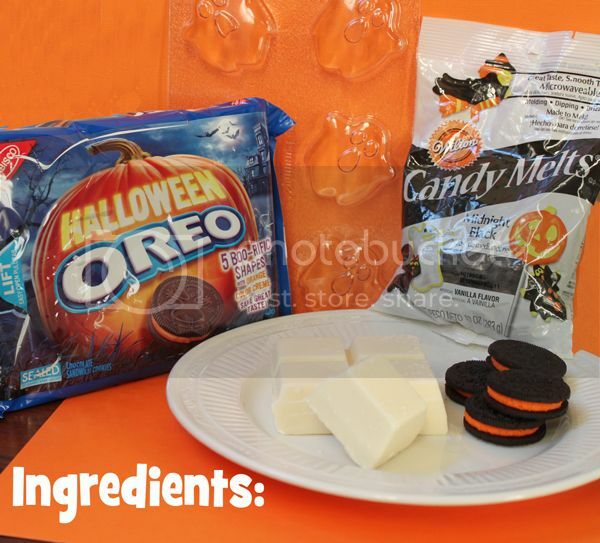 Just add some mini M&M's or mini marshmallows. 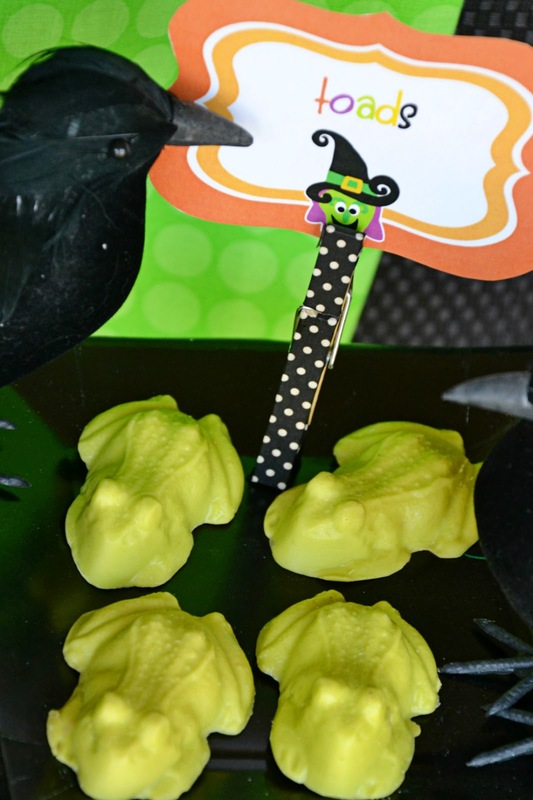 I bought the petri dishes and test tubes at Amazon.